Does your office need more storage space? 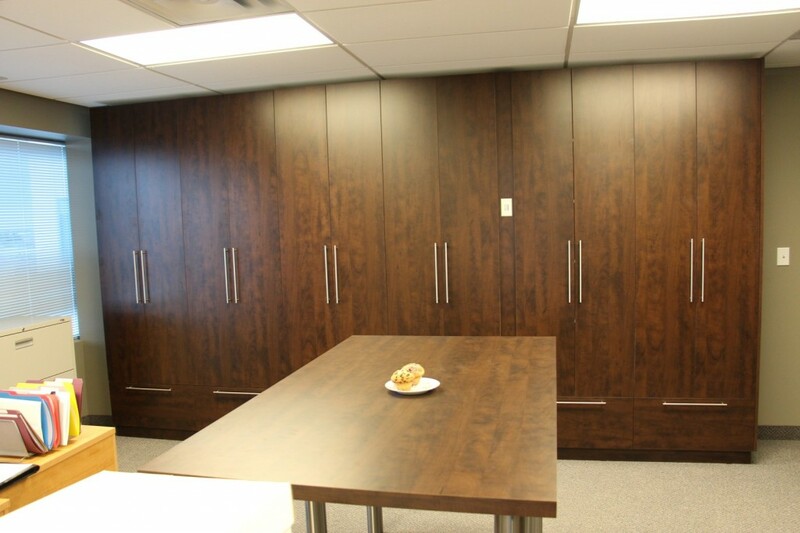 Don’t hesitate to contact Gum Tree Cabinets to increase the storage in your office! We can offer a number of solutions for your limited space. Need storage units for boxes filed with paper you can’t yet shred? Perhaps you need a more visually appealing alternative to those bland grey filing cabinets. Maybe you have been searching for a conference table to use at the office that allows you to stand while you work? 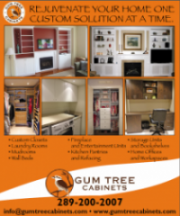 Gum Tree Cabinets can help! You spend a lot of time at work so why not make it easier? Not only can you pick the colour and look of your custom storage unit you can help design it too – increase your storage and hide all the “stuff”. Start creating an office you look forward to going to today!